Also known as the spiritual stone which can incite a love for the holy, Amethyst enhances the memory of the wearer and demystifies the chaos that one could have in life. 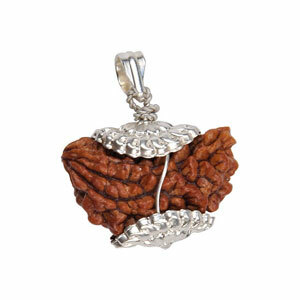 The stone helps those who want to regain power and composure back in life. 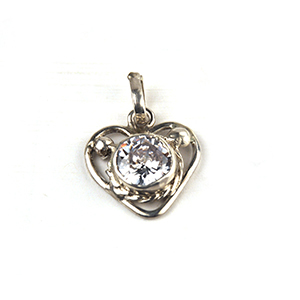 Spiritually, the stone gets the wearer through tough times and helps attain spiritual wisdom. 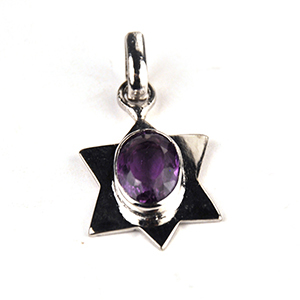 Known to help in preventing diseases like, backbone and shoulder related ailments, and arthritis, Amethyst protects its wearer against all harm. It also safeguards the wearer from psychic attacks. 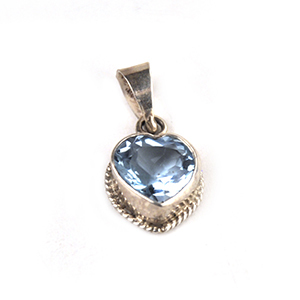 It bestows a strong sense of direction and helps the wearer to set an aim with a clear mindset and rock-hard determination. It aids in transforming the negatives into positives, way too easily.